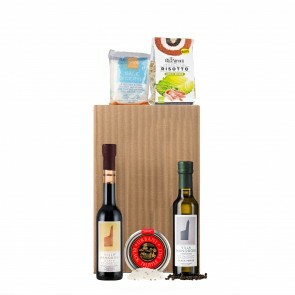 In the towns of San Giorgio, Morgeto, and Cittanova in the southern Italian region of Calabria, the Fazari family has been dedicated to quality olive oil production since 1940. 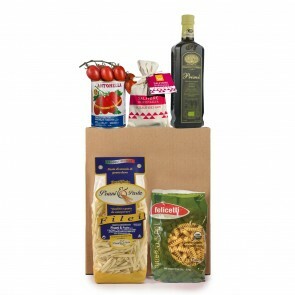 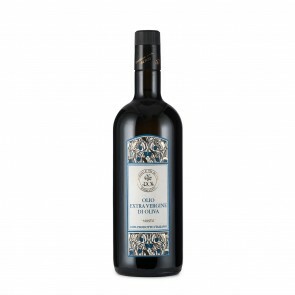 Each season, Olearia San Giorgio produces a respected collection of quality extra virgin olive oils. 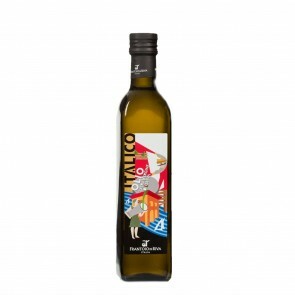 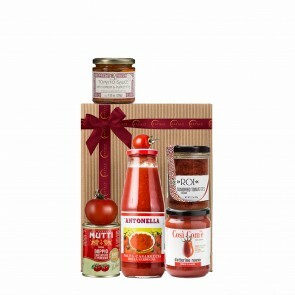 This monocultivar oil is made only with the Ottobratico olive variety, which is indigenous to Calabria. 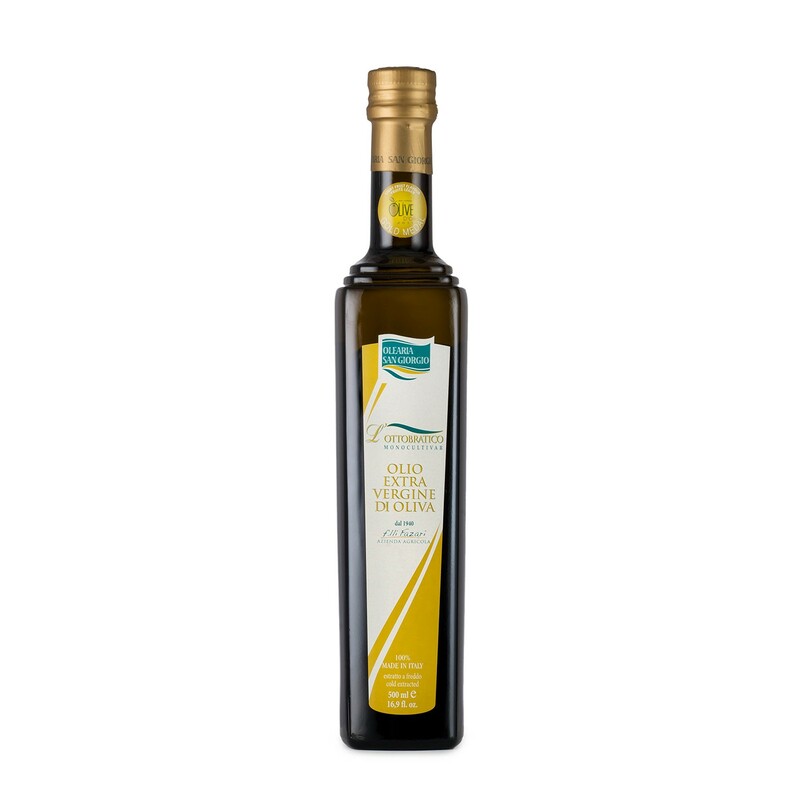 Golden in color with a balanced flavor, the extra virgin olive oil is simultaneously acidic and peppery with an herbaceous, fruity finish. 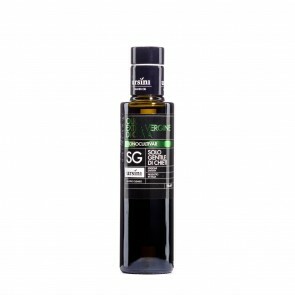 Drizzle this balanced oil “crudo” - raw - over every dish.